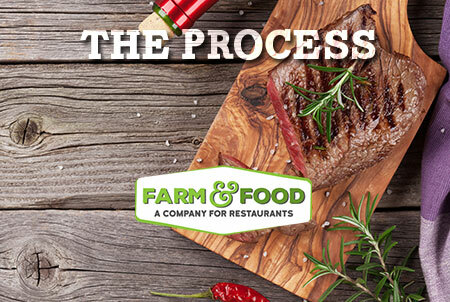 Farm & Food is a single source for all of your restaurant’s spice and sauce needs. We can create custom flavors, spice blends and specialty sauces. We even design custom packaging so that you can resell your creations in a retail setting! We start by working closely with your chef to manufacture the same spice recipes your customers have grown to love. Next, we work to develop custom mixed spices and sauces for your restaurant or retail location.  Lastly, we fulfill both your back-of-house and wholesale bottling needs, and provide a simple, easily accessible ordering system, making the entire process seamless. By allowing us to create your sauce and spice blends you save time, kitchen space, and money – allowing you to focus on what you do best! You’ll also have the consistency and quality that your patrons deserve. Let’s create something amazing! To schedule a consult, please contact us! 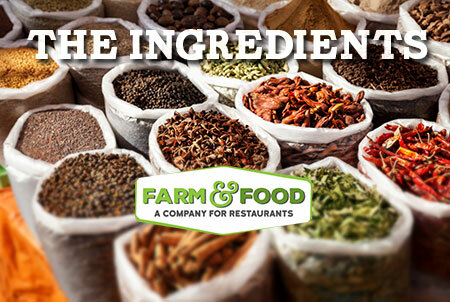 We use only the finest, freshest ingredients in our spice blends and sauces, sourced locally, whenever possible. We believe that you can’t rush perfection. 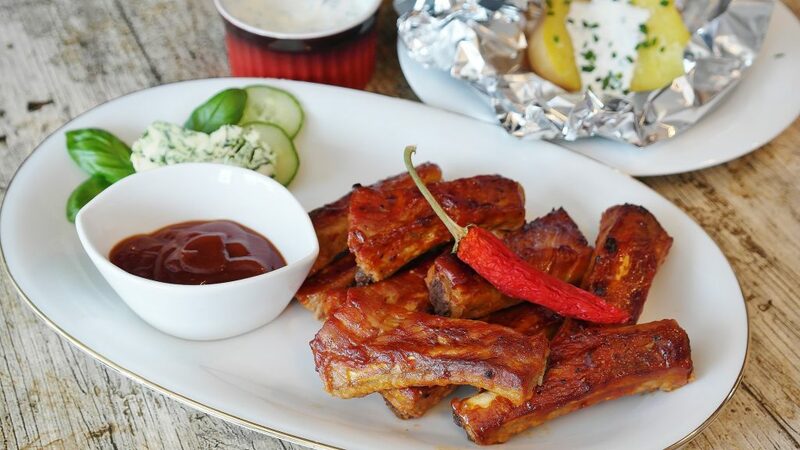 Whether combining new flavors, or handling a special sauce we treat every batch like it’s for our own cookout! 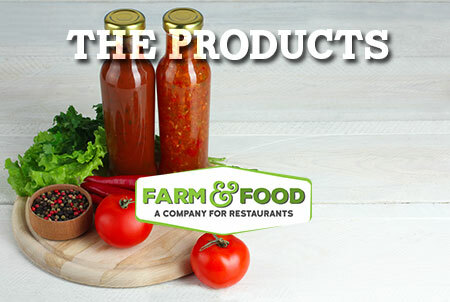 Farm & Food creates custom sauces, spice blends, and other speciality products. 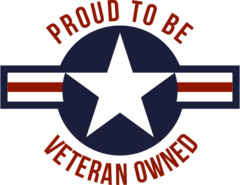 We serve Nashville, Tennessee and the surrounding states. Nashville is home. Our flavors are local and our history runs deep. Our latest creation: Nashville HOT! HOT Chicken like only Nashville can do! Nashville HOT will add fire to any meal. Available in single bottles, or by the case. 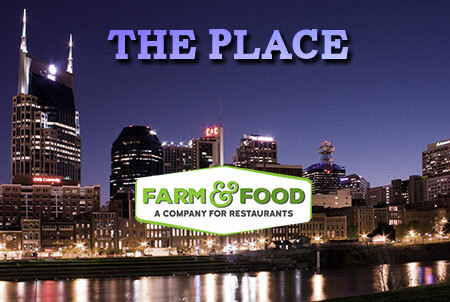 If you’d like to become a distributor of Nashville HOT! Please contact us.